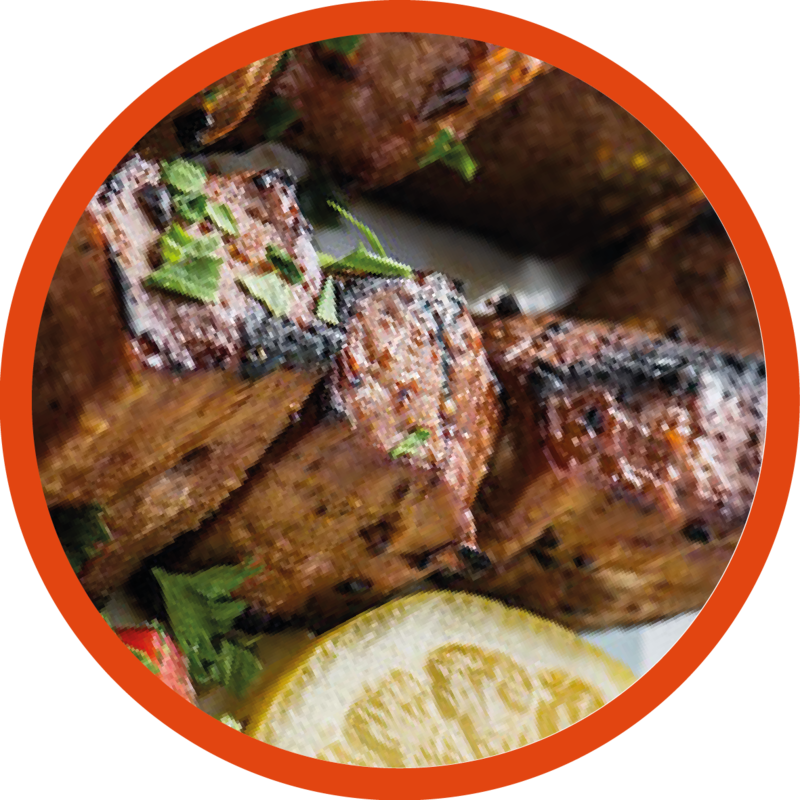 Lamb liver grilled with hot indian spices. Coat lamb liver with marination and refrigerate for at least 2 hours. Then take out lamb liver from marinade and thread onto skewers and grill them for 8-10 minutes until done. Serve hot with mint chutney, onions and cabbage salad.